Toyota of Clermont wants to give you top-dollar cash for your car at our Ultimate Buyback Event! 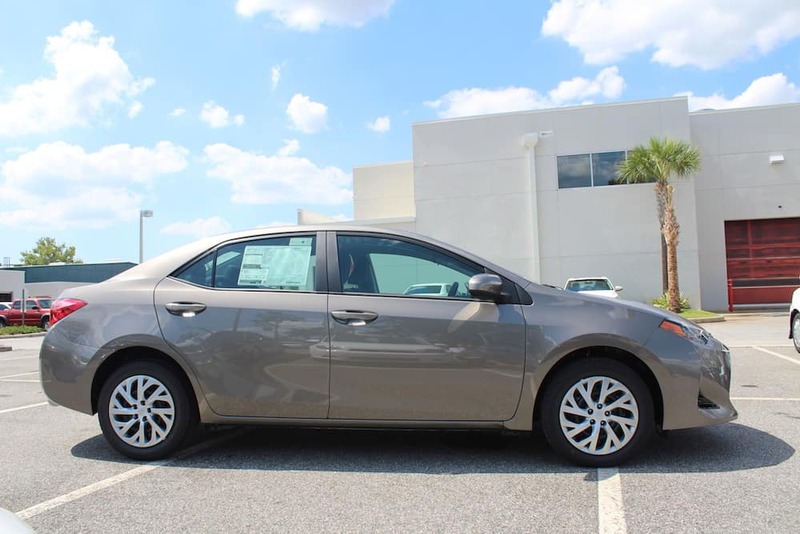 It’s time to kick your old ride to the curb and drive home in something you LOVE – our Ultimate Buyback Event has officially begun at Toyota of Clermont! We’re in need of used cars so we’re ready to give you top-dollar cash for yours… on the spot. We’ll even buy your old car if you decide not to buy a new one from us! However, we don’t think that’ll be the case – we’re putting our BEST new Toyota and used car specials on the table for a limited time during this special sales event! 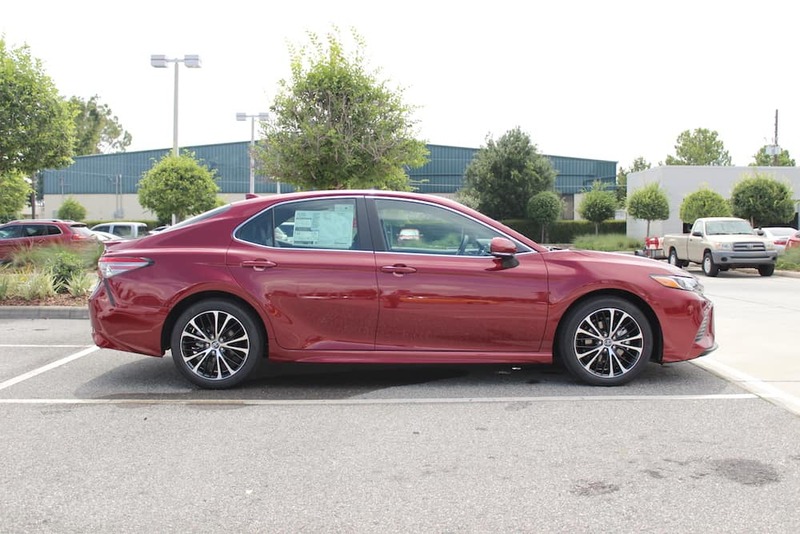 Get out of your old ride and drive home a new Toyota NOW! 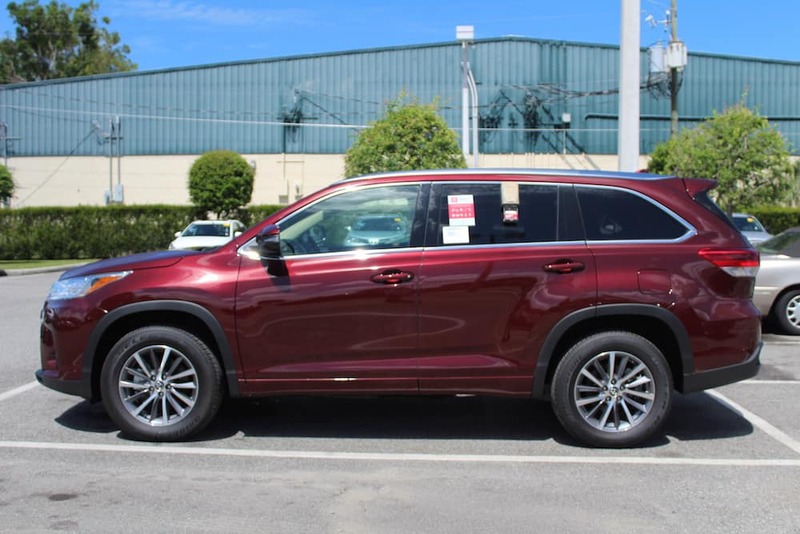 And don’t forget, used Toyota deals aren’t all you can find on the table when you visit our latest sales event! 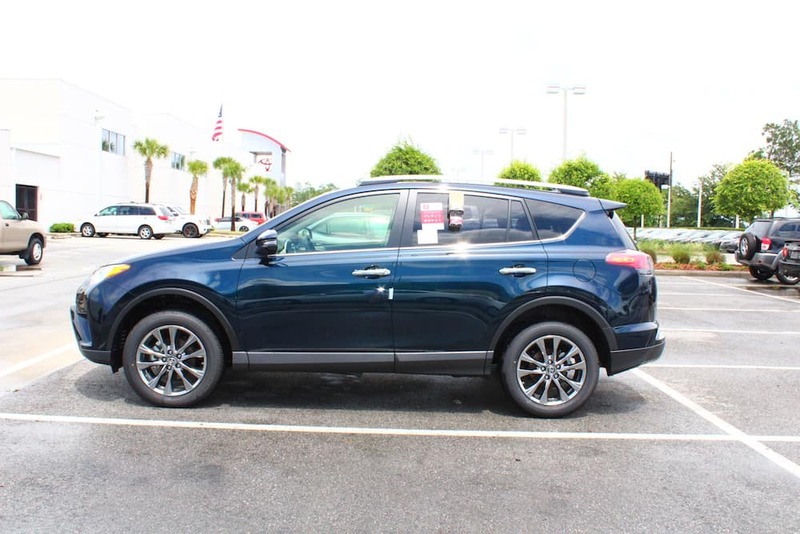 Toyota of Clermont is home to many other makes and models including used Honda, used Ford, used Nissan, and so many more! More good news – we’re extending our hours to ensure you have ample time to shop ALL of our new and used cars. We’ll be keeping doors open until 10pm every single night, including Sunday, so come in and bring your old ride with you! During our Ultimate Buyback Event at Toyota of Clermont we’re ready to give you a top-dollar cash offer on the spot for your old car even if you don’t buy from us. And don’t forget, we’ll have extra staff on hand to ensure your shopping experience is fast and easy AND we’re working with multiple lenders to get you the finance rates you deserve! Test drive any and all of these new Toyotas or used cars for a limited time only – these deals won’t last long! 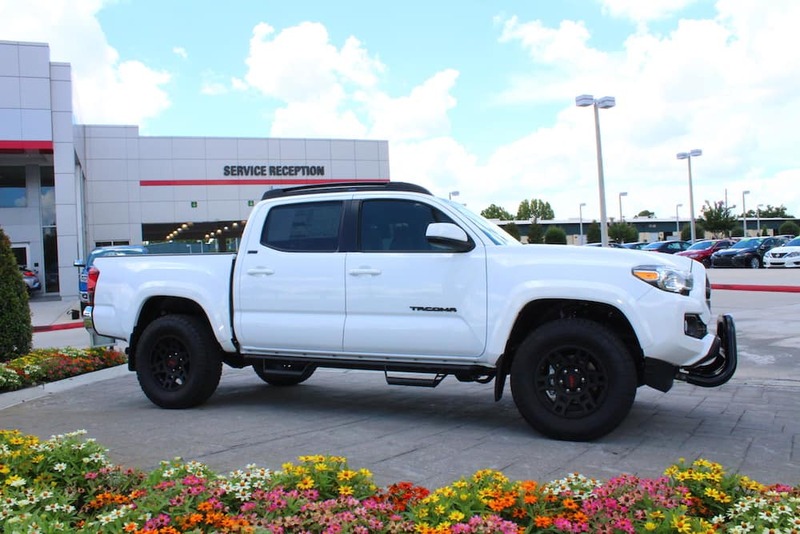 Toyota of Clermont is conveniently located just off the Florida Turnpike at 16851 State Road 50. You can call ahead to schedule your test drive at (352) 404-7000 and learn more about our new Toyota deals!